Awareness of our brand, operations, and impact is a top priority for Genesis. A widespread brand will help us attract the best student entrepreneurs and investors. 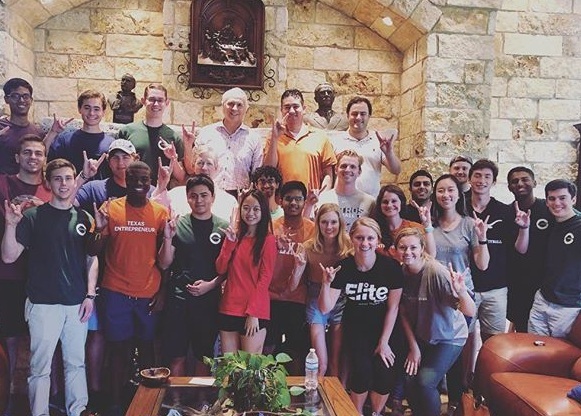 Events, Awareness and Media team members are responsible for creating world-class events and content for the UT Austin community. We measure ourselves by the number of new community members we engage with Genesis. It’s our responsibility to maintain Genesis brand standards in all aspects of our operations. In order to grow our brand and community, Genesis must consistently share high quality content in the form of social media and blog posts. 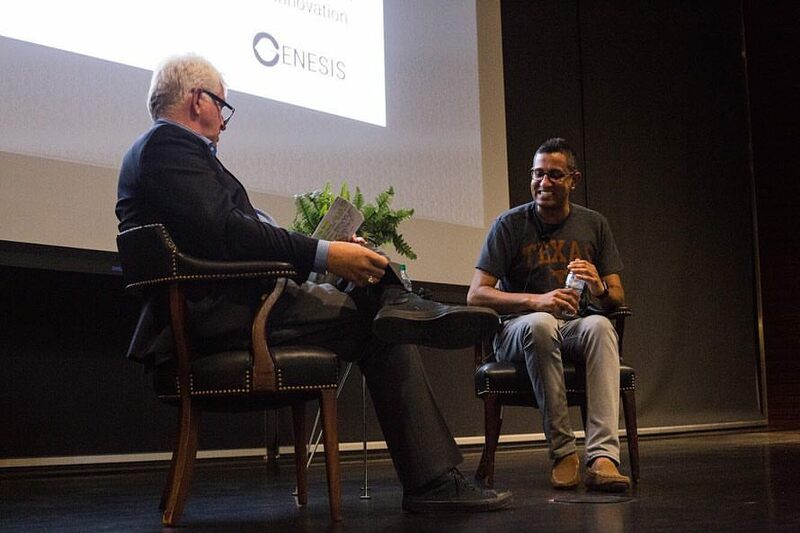 You’ll use your graphic design skills to create raw, unique Genesis content to promote Genesis events, programs, and The Forty Acres startup culture as a whole. Feedback is your friend, and you are ready to develop multiple iterations of each design to ensure world-class content. Deep knowledge of advanced photo editing software like Photoshop or Illustrator.